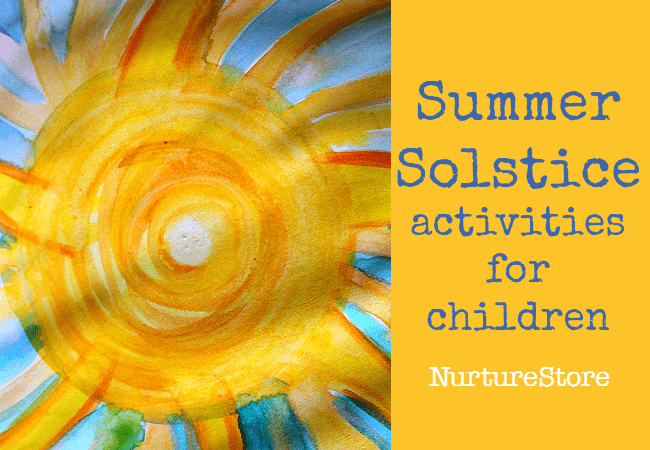 Celebrate summer as a family with these summer solstice activities for children. 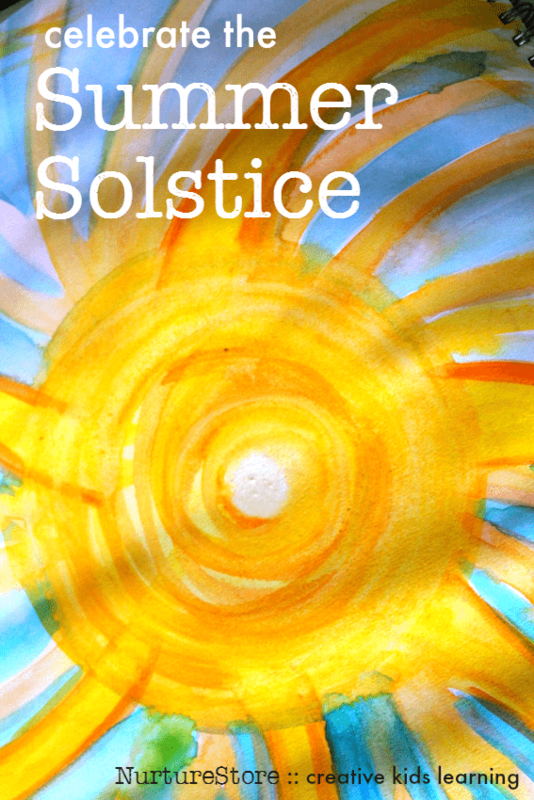 The word solstice comes from the Latin words sol, which means sun, and sistere, which means to stand still. The summer solstice is the longest day, when we have more hours of daylight than on any other day of the year. It’s when the tilt of the Earth is most inclined towards our star, the sun, and it marks the beginning of summer. The solstice has been an important ritual, across cultures, for thousands of years. The summer solstice is celebrated worldwide with feasts and festivals. It is a time to give thanks to the natural world, re-connect to nature, and host a summer party. 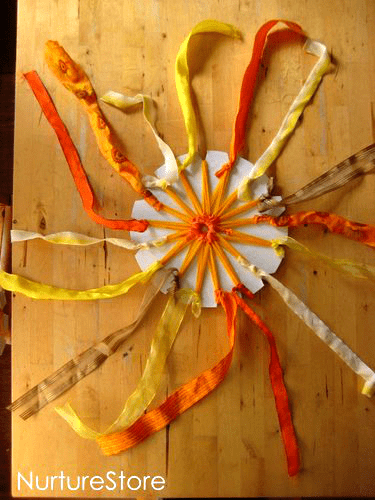 Here are some ideas you can use to learn about the sun and celebrate the summer solstice with your children. Learn about the sun and moon and day and night. Learn about Stonehenge, the prehistoric temple aligned with the movements of the sun. Build a backyard fort in sunshine colours. 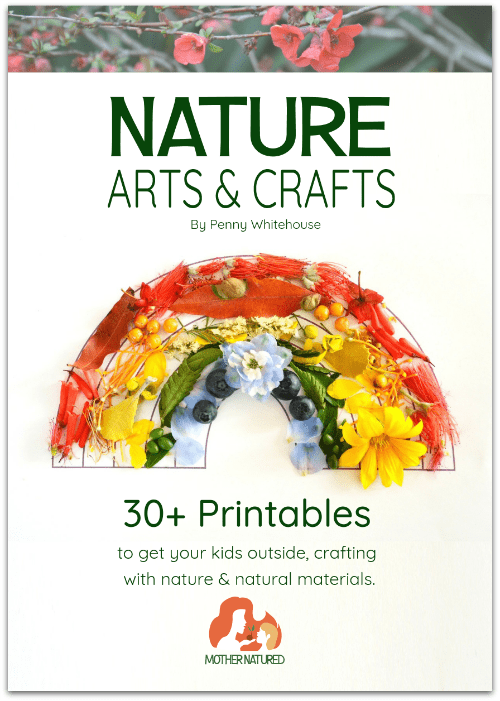 Create nature mandalas using summer flowers. 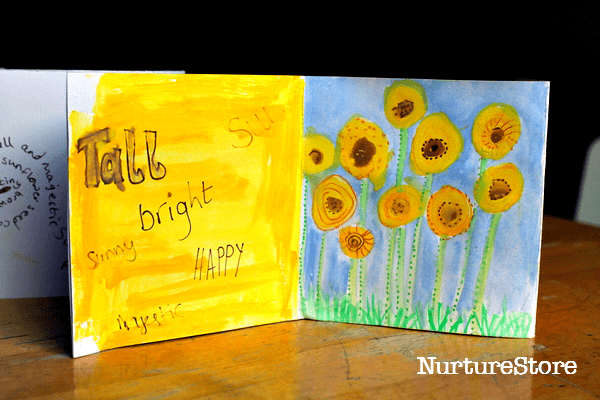 Learn about sunflowers and celebrate them with words and art. Have some messy play fun with a solstice sensory tub. Play with sunshine play dough. Print and colour this sunshine mandala colouring sheet. I am a big fan of yours on Instagram and this post is right up my alley. Summer Solstice is my favorite occasion to celebrate and I don’t see many sites where folks are writing about it. The activities are so endearing. Thanks for the sweet summer reminder!